There’s nothing more exciting for casino players than the prospect of winning a life-changing amount with one spin of the reels. That’s precisely the promise that Casino Cruise Jackpot holds, as any spin of the reels can produce a millionaire. There are hundreds of popular slots to be played here, but only a few have the potential of triggering a seven digit payout. Find out which are the best paying games and embark on the epic quest that can lead to riches. Casino cruise progressive slots have the potential of changing one’s life for the better, but they are also immensely fun to play. This means that while players chase the elusive payout that can make them rich overnight, they enjoy every round they play. These games are certified fair and have a high return to player, so the house edge is reasonably low. A little bit of luck is all it takes to make a profit and keep the dream alive. With a return to player of more than 97%, the odds are never stacked against you. Casino cruise games feature slots inspired by movies, famous books and superheroes among other popular themes. Originality and exciting game mechanics go hand-in-hand to create some of the best looking and paying slots. The progressive jackpot is the icing on the cake, providing players with the impetus to persevere. You can play slots on your mobile devices and have the same chance to win the jackpot as your peers who stick to desktop and laptop computers. Casino cruise online casino is home to many jackpot slots which can trigger significant winnings. 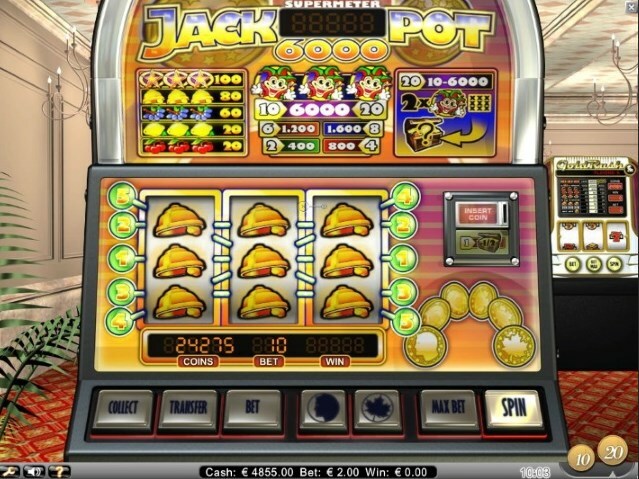 Progressive jackpot games are the mega-money makers, whose prizes are pooled with other casinos. The longer it takes for the jackpot to hit, the bigger the reward, so patience is a virtue. When these games eventually hit, the prizes frequently exceed $1 million and many records were set over the years. These are the games that everyone is talking about when the topic of discussion is progressive jackpot slots. It can take a while before somebody hits the winning combination, but the voyage is just as exciting as the destination. The high return to player, the spectacular graphics and sounds as well as the special rounds and bonus games keep players entertained. Let’s not forget about bonuses, which Casino Cruise frequently offers to new and existing players. You can use cash prizes and bonus rounds to spin the reels of progressive jackpot slots. Hit the winning combination and you get to keep all the money you make. When you begin the hunt for Casino Cruise Jackpot you can’t go wrong regardless of what games you choose. Take a quick glance at the current jackpots and see which games are due to hit, if you chase the biggest payouts. Second-tier jackpots are nothing to frown upon and winning any of these amounts will still change your life for the better. Mega Moolah, Elvis, Megabucks, Wheel of Fortune are among the best paying progressive jackpot slots. These are perennial favorites with fans of the genre and you can play them all on mobile devices. Check out the list of progressive jackpot slots and fulfill your dreams with the best paying Casino Cruise games!